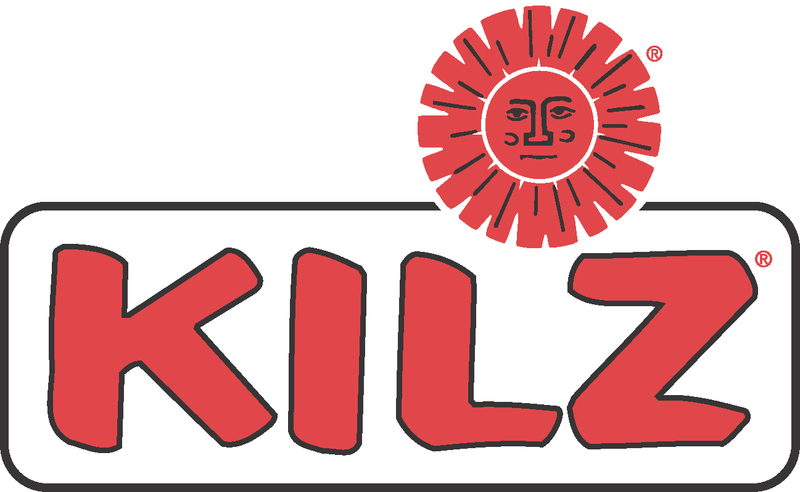 KILZ, the paint and primer company, announced last week their first ever National Pro Promotion contest. It is a contest targeted only to professional painters and offers them a chance to win a new Ford F-150 truck as the grand prize. There are also other prizes to win including BRAVIA 46” LCD HDTV and Sony Home Theater Systems, and Coleman Tailgate Packages. To learn more and to participate in this contest see: http://www.kilzpropainter.com/. Hurry as the sweepstakes contest ends this week!! Though not a grand slam, seeing single family home construction increase 4% in August over the previous month was a welcome sign. Apartments and condominiums also shot up a whopping 32% during the same timeframe. This said new home construction starts are still down 78% from their peak in January of 2006. Though this news was encouraging I am still not optimistic that the housing market is on a clear path to prosperous times again. With unemployment ticking up to 9.6% officially and slated to go even higher before year end, its unimaginable that sustained improvement in home construction starts will continue unabated. In addition, with so much uncertainty in the national politics, massive tax increases kicking in January for everyone, and expected large health insurance premium increases starting soon, it’s hard to believe that there is smooth sailing ahead in the home construction industry. On top of these harsh realities there are still many prospective home buyers waiting and hoping on the sidelines for even lower house prices. Couple all of these facts with a high inventory of existing homes on the market and increasing foreclosures and the prospects of a sustained improvement in the home construction business seems highly unlikely. It appears builders feel the same way about the home construction market prospects. The National Association of Home Builders (NAHB) also reported its monthly index of builders’ sentiment in September, and it remained unchanged at 13. This is the second month that it has been at this level, the lowest since March of 2009. Until there is a change in the national politics, less uncertainty with out-of-pocket expenses, and more income into the savings accounts of the average homebuyer, the home construction business is likely to stay in the doldrums for the foreseeable future, regardless of this positive blip of news. Last week I was in Annecy, France and had a chance to climb a mountain in the foothills of the French Alps. Along the way to the mountain I was able to snap some gorgeous photos. Shown in the adjacent picture is a classic stone house on the outskirts of Annecy, France. The views at the top of the mountain were absolutely spectacular. I also had a chance to observe up close and in person paragliding. I watched probably a hundred people take off from the edge of the mountain (around 1300 meters) into the skies over the Annecy Lake valley area. Though I didn’t attempt to paraglide this time, it’s on my list of things to do on my next trip to Annecy, France. While in Annecy, I stayed at the Palace de Menthon, a classic chateau style hotel sitting on the shores of Annecy Lake. Annecy Lake was absolutely gorgeous with emerald water. It sits at the foothills of the French Alps, near the Swiss border and is absolutely crystal clear. It is considered the cleanest lake in all of Europe, and I have to agree. It was simply spectacular. Besides the gorgeous views and climate, the wine and food were also phenomenal. Suffice it to say, I am looking forward to visiting Annecy, France again and connecting up with my European colleagues.